The latest Samsung Galaxy Note specifications have drawn the attention of the worldwide global tech enthusiasts. They are regarded as the best ones of this year. 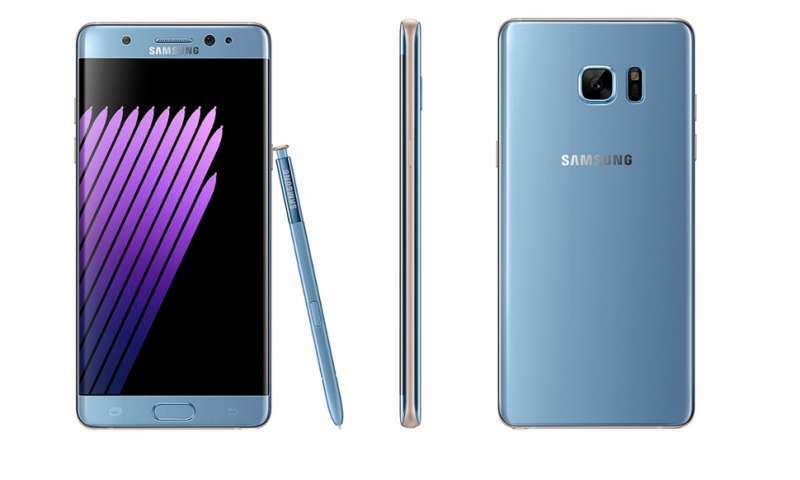 In this article, you will find the detailed information about the specification of the Galaxy Note 7. Take a look at them. The Galaxy Note 7 once again comes with a 5.7-inch display. It has a high resolution of 1440 x 2560 pixels, which results in a high pixel density of 518 ppi. Being equipped with the Super AMOLED panel, it is able to produce vibrant colors. It has been protected with the Corning Gorilla Glass 4. As a result, it can survive even though the device falls accidentally from your hand. Overall, the 5.7-inch display is considered as one of the strongest parts of the latest Galaxy Note specifications. The mega pixel range of the primary camera has been decreased from 16-MP to 12-MP. However, it can capture far better photos than its predecessor. Thanks to the Dual Pixel technology and the large aperture lens of f/1.7, which allow the camera to let in more light and capture stunning images in both good and low light environments. It also has a 5-MP secondary camera that can capture razor sharp selfies. The Galaxy Note 7 comes with the powerful Exynos 8890 octa-core processor that promises a super-fast operation. The inclusion of the 4 GB RAM eliminates all the possibilities associated with the lagging. The Mali-T880 MP12 GPU is able to produce mind blowing graphics. Three different internal storage options are available, including 32GB, 64GB and 128GB. The 3500 mAh battery is one of the most powerful parts of the new Samsung Galaxy Note specifications. It has an outstanding endurance rating of 90 hours. It can outperform any smartphone battery on the market. More specifically, it is far better than the battery of the iPhone 7 Plus. It supports fast and wireless charging technologies. Notable features of the Galaxy Note 7 are NFC, fingerprint scanner, iris scanner and heart rate sensor. This is the end of the article. What do you think about the latest Samsung Galaxy Note specifications? Share your thoughts by hitting the comment button.